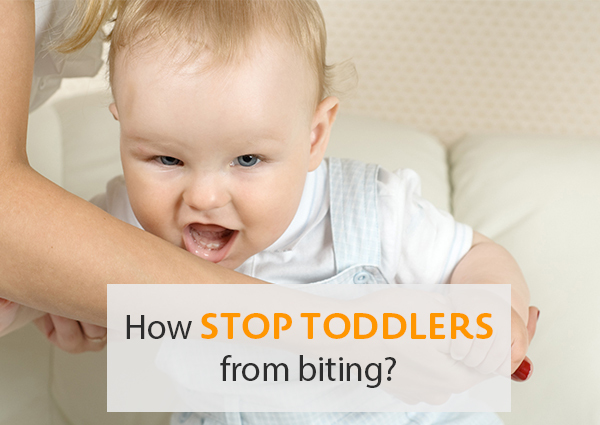 In this article, you will learn about how to stop toddlers from Biting. Every infant experiments with biting. Babies bite their teething toys, their mommy’s breast, their pacifier, or the fingers or shoulders of their parents. 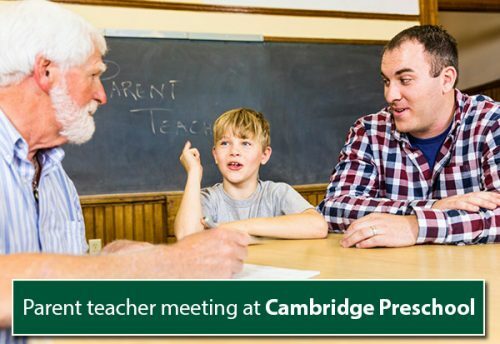 Usually, the parent’s immediate flinch or cry of surprise communicates to the child that biting hurts, and after a few experiments, the child has learned enough about biting to move on. The experiments cease. There’s nothing bad or wrong with these biting experiments: the baby is doing what he or she must do to learn. 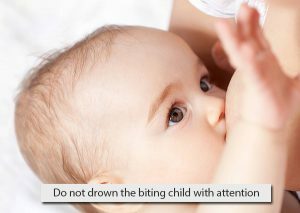 The good news is that there is a lot that parents and caregivers can do to reduce and, ultimately, eliminate biting. To set the stage for effectively addressing this challenge, avoid calling or thinking of your child as a “biter” and ask others not to use this term. Labelling children can actually lead to them taking on the identity assigned to them, which can intensify biting behaviour rather than eliminate it. Immediately remove your little biter from the situation. Give him a “cold shoulder” for 20-30 seconds and lavish some sympathy on the child who was nipped. (Let the biter overhear you gossip to his victim, “I say, ‘No, no, no!’ I don’t like it when Lukie bites. Kids have to use their words when they’re mad. I like it when kids who are really angry say, ‘No, no! 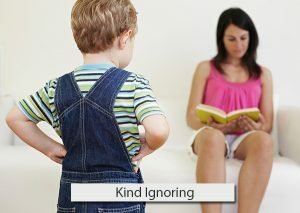 I don’t like it!’”) After a minute or two of kind ignoring, reengage your child with a little friendly talking or play. Every time she wanted to bite, she should show her teeth and click them together 3 times…but never bite. The other little bunnies thought this was funny and then they all wanted to play with her! This made her smile and she lived happily ever after. The end! Make rules and childcare policies that discourage biting. For example, the child gets a five–minute timeout on biting someone. 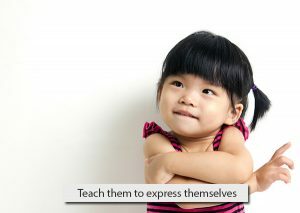 Do not scold or say anything sternly to the child when implementing the rule. Ask the child politely to have a timeout with no toys. 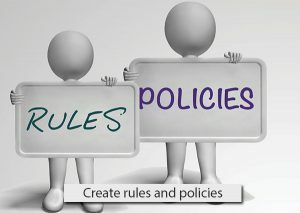 Be consistent with the implementation of the rule. 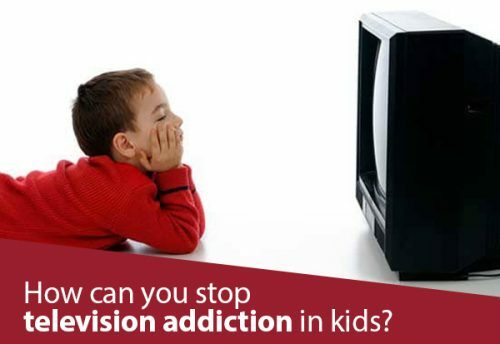 Give your child enough of your time throughout the day (for example, by reading or playing together), so he or she doesn’t bite just to get attention. Extra attention is especially important when your child is going through a major life change, such as a move or welcoming a baby sibling. If your child is prone to biting, keep an eye on any playmates and step in when an altercation appears to be brewing. 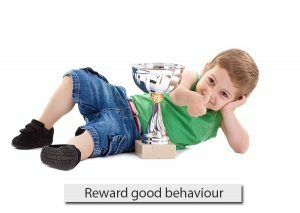 When a toddler plays well, without resorting to the teeth to solve problems, parents need to praise that kind of decision-making. 5. Discourage biting in all Situations. Once your child is over three years old, discourage all types of biting, including biting their fingers or playfully biting their siblings. Be consistent in your reaction. If you do not mind the child biting their sibling but reprimand them for biting a classmate, then it will confuse the child. The biting child may get so much criticism that they may feel being under a spotlight. It can make the child feel important after they just bit someone. Therefore, once you are done expressing your disapproval turn your attention towards the child that is bitten. A kid is more likely to feel guilty and not bite when they realize everyone ignores them after they bite. 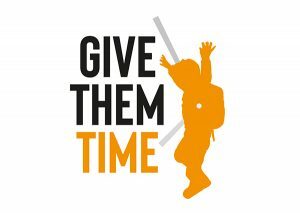 Likewise, if your child bites out of defence, show them how to tell somebody they don’t want him or her too close – to make the “stop” sign (a hand held up) – or even gently to push the other child’s shoulder, which won’t hurt but gives a clear message. Or teach them to come and find you instead if they’re angry.